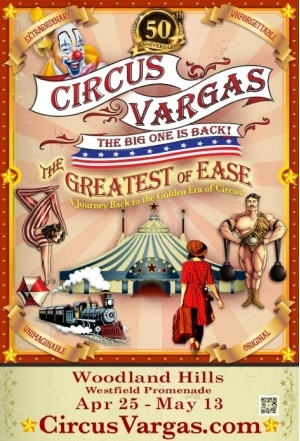 Circus Vargas Presents ~ The Greatest of Ease! 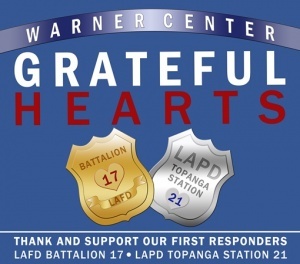 Opening Night to honor the First Responders. Circus Vargas’ 50th Anniversary Extravaganza! Thank you to our Fire Fighters! Police! and all the First Responders! You are always there for us. 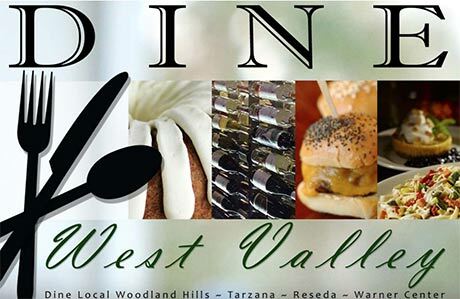 We are there for you! Always excited to attend another excellent New Member Orientation! Reminder of the 3:30 start of the Marketing/Membership/PR Committee meeting today at the Chamber office. All members are welcome to attend for Jake Kremin's GOOGLE MARKETING FOR YOUR BUSINESS.